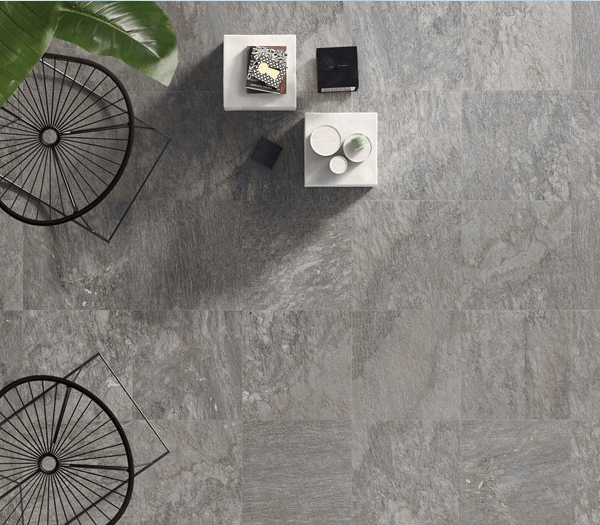 Welcome to RF Tiles – Suppliers of Italian porcelain wall and floor tiles. We have many collections simplified into colour categories to ensure that your shopping experience is easy and pleasurable. All of our tiles are suitable for the wall and floor use! All of our products are fully vitrified Italian porcelain, ensuring the highest quality products at very competitive rates. In May 2017 we launched our NEW Interior Wall and Floor tiles showroom. 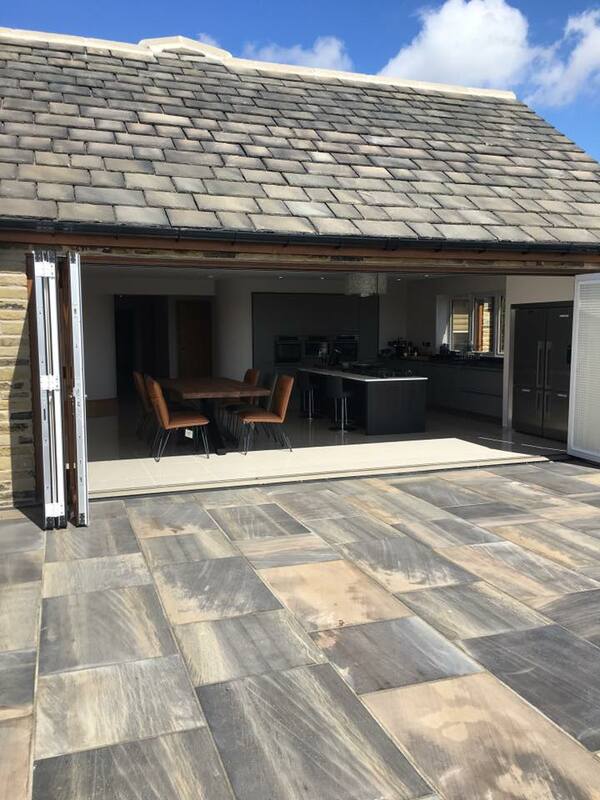 Our showroom consists of a vast range of Internal Italian Porcelain that complements our full range of External Porcelain shown on Contemporary Paving. We also offer various ranges of Natural Stone and Quartz. 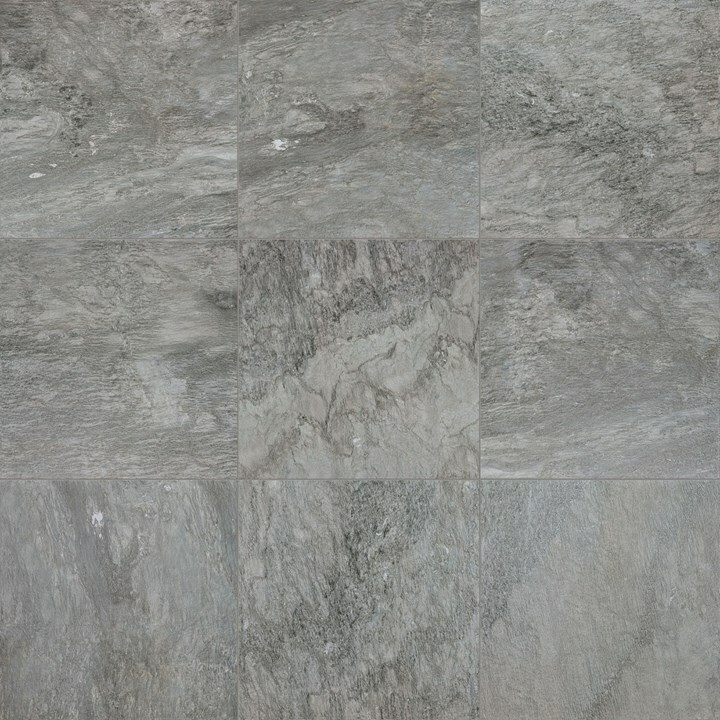 Our Italian Porcelain Paver; Source Grey offers definition and detail. 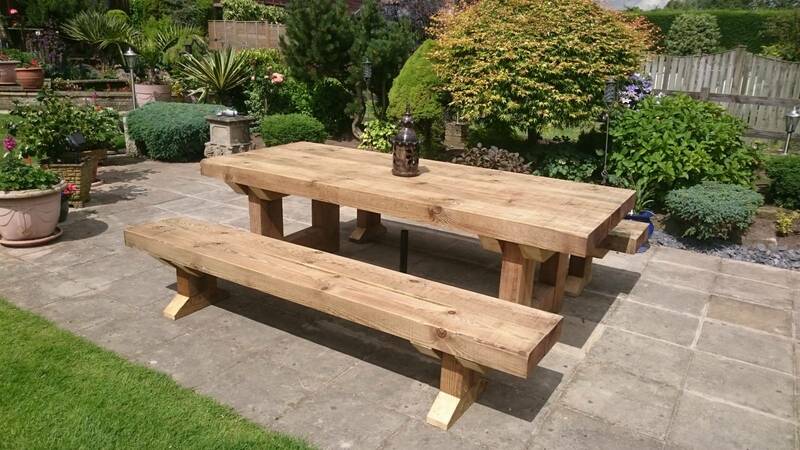 Its comes in a 600x600x20mm size allowing for a defined, uniformed area to be created. The paver has a R11 surface which allows for a anti-slip effect. This range is suitable for patios and driveways. We can also supply a 10mm range for interior use. It is resistant to bacteria, algae , moss and mildew. It has a very low water absorbency and due to this we do not recommend to seal the product, although you can if you feel necessary. It doesn’t change colour due to water and the weathering process. We have tried to be accurate as photography will allow us when showing you the product in the form of pictures. we always advise that you order a sample to ensure you are happy with the colour of the product and that you are 100% satisfied. Porcelain is a low maintenance product, for advise on cleaning, please contact us or visit our cleaning information that can be found on the website. If you need any further advice or assistance on any of our products, then please get into contact with us. You can contact us via the contact forms found on the website, email and also by telephone. We also have blogs, articles and news on our website that you can find further information on with some great tips and advice! We strongly believe that the only way to ensure a successful relationship is to work together on all accounts. We are always looking to gain new stockists that we can support and build a working relationship with. We have a great selection of tradesmen who currently use our RF Paving Products. Please see a list of their profiles with contact details and pictures of their work. If you are looking for a contractor to quote or complete any paving/building work you have, then please have a look. Why Choose Porcelain Pavers? All the facts! Here at RF Paving we value the relationships that we develop with our stockists. We strongly believe that the only way to ensure a successful relationship is to work together on all accounts. We are always looking to gain new stockists that we can support and build a working relationship with. Ask us about our trade accounts today! Unbeatable prices and service! We offer trade accounts on all of our products so please contact us today to find out more! If you are interested in the RF Paving range then please contact us for your nearest stockist. 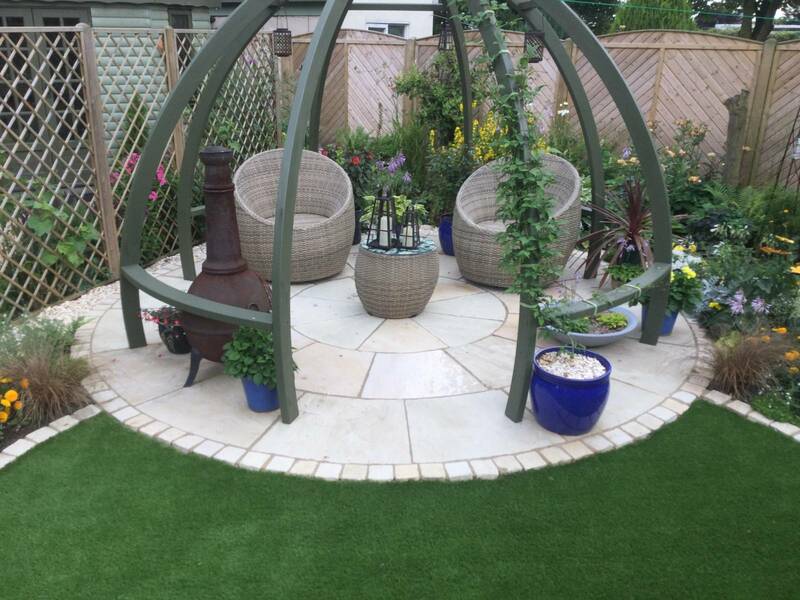 Dependent on whether you're in the trade or simply a homeowner needing a product for your ideal garden. The RF Paving range has grown and developed into one of the UK’s leading stone brands.